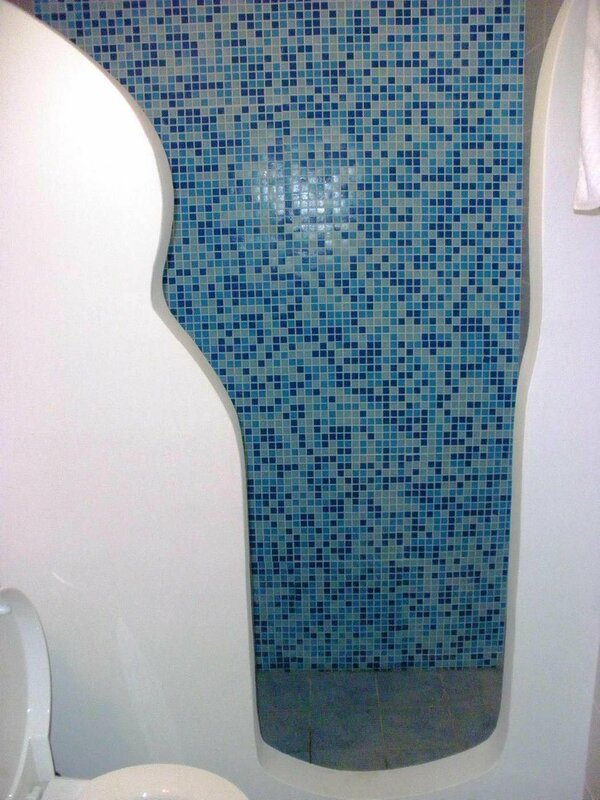 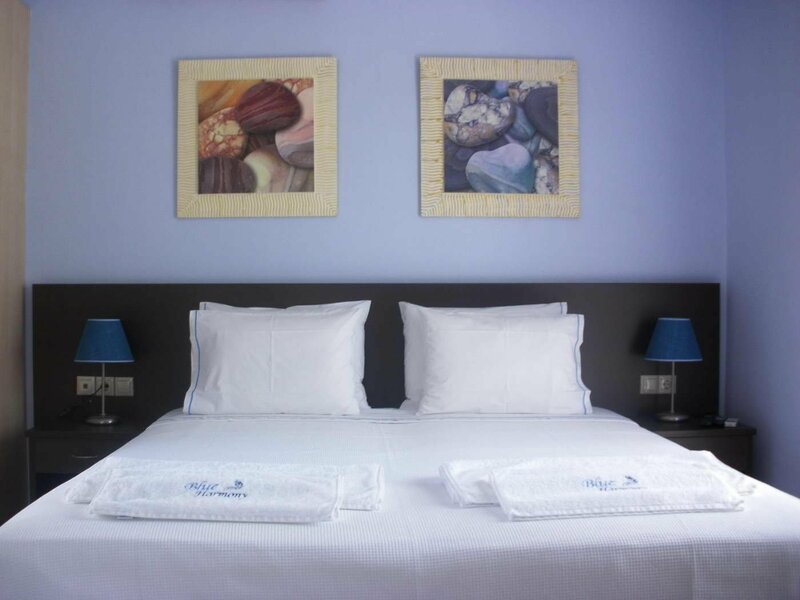 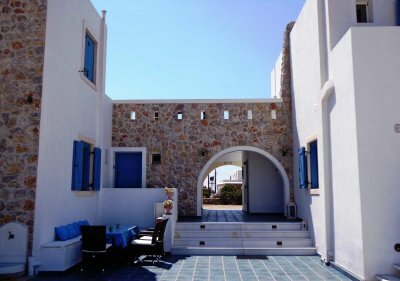 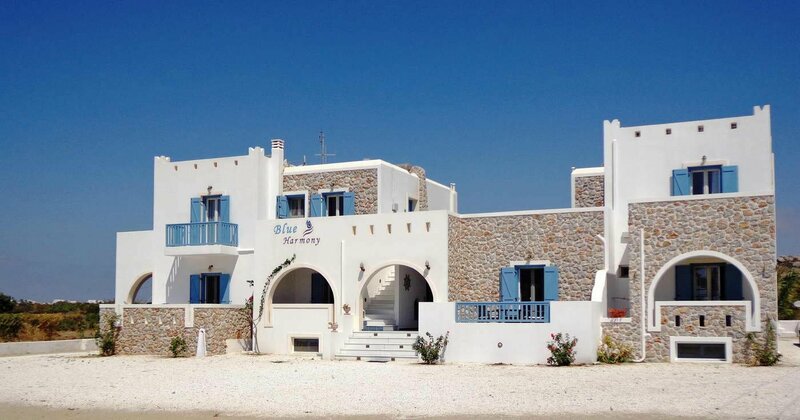 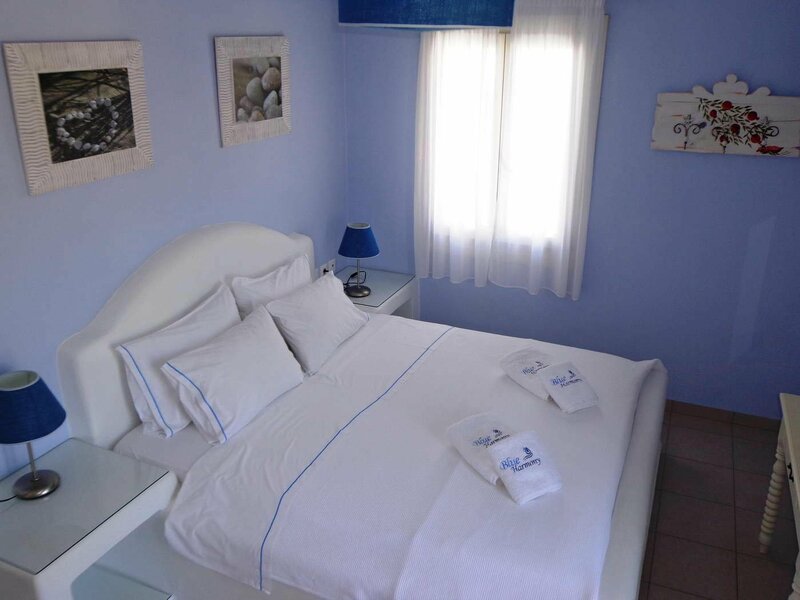 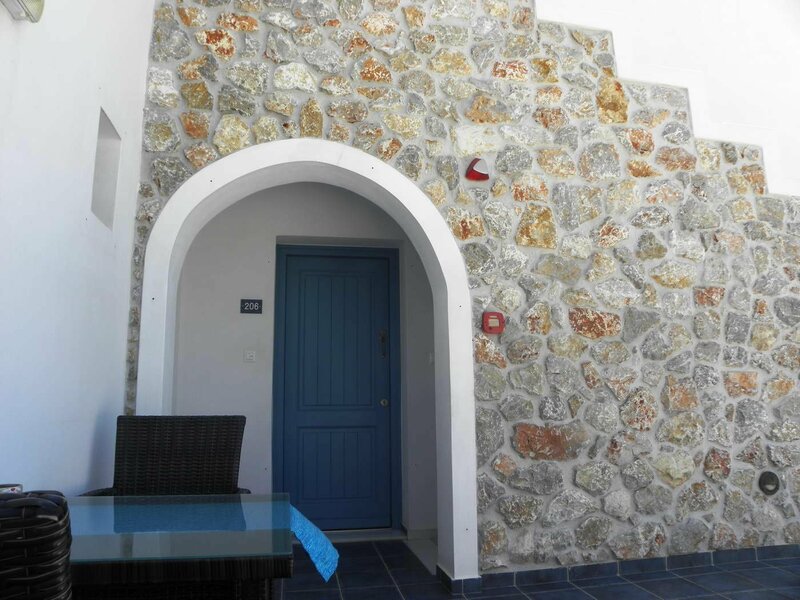 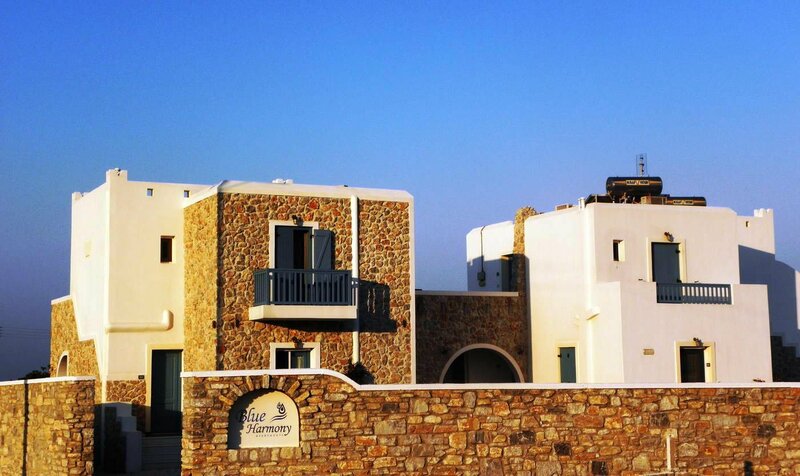 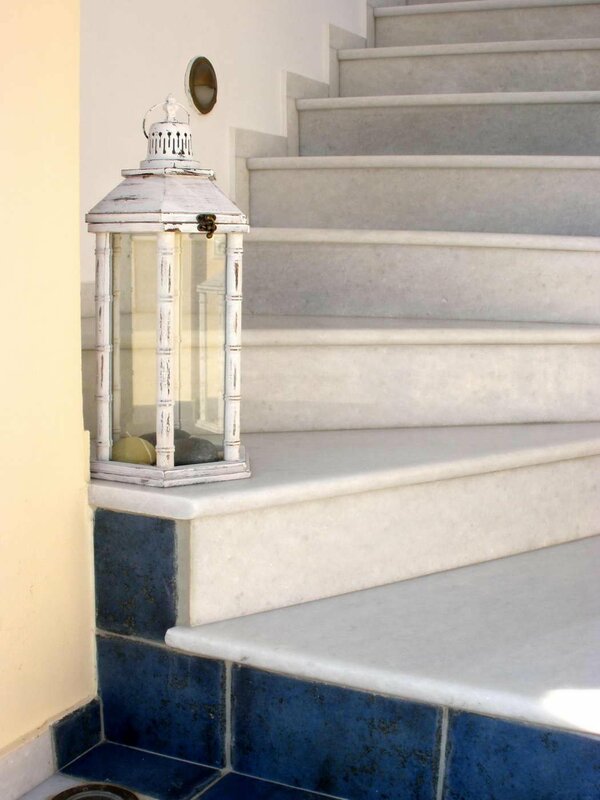 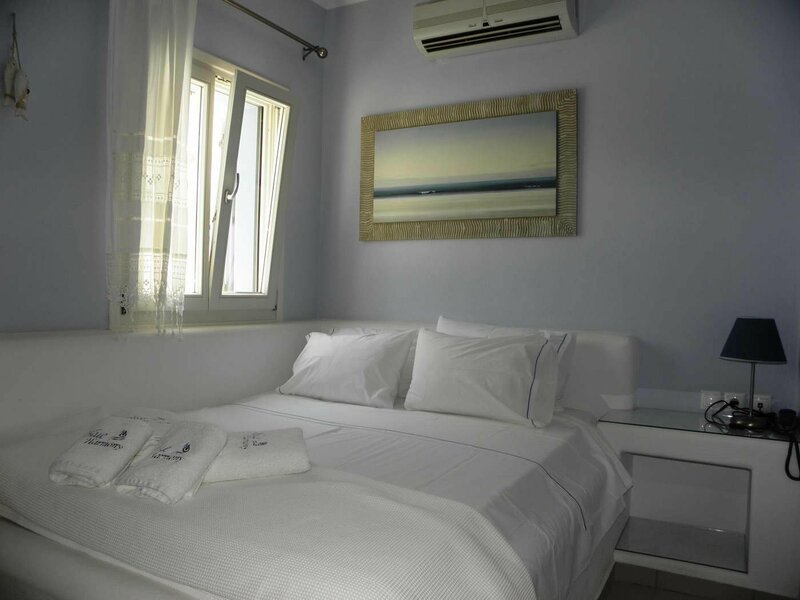 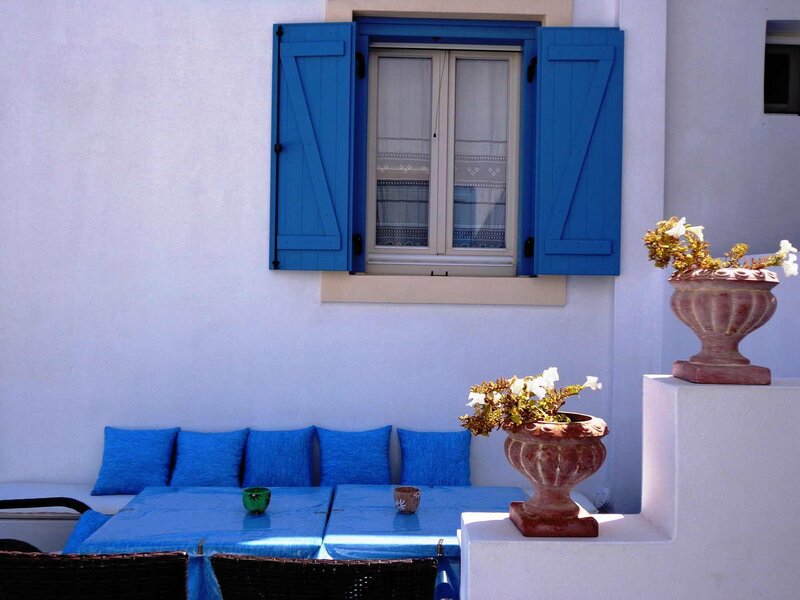 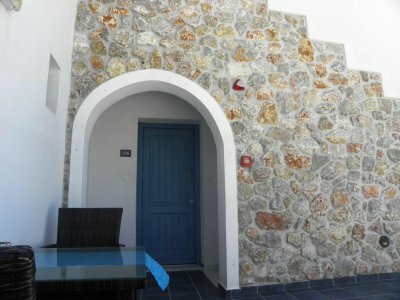 Just 120 meters from the beautiful sandy beach of Plaka, the traditional studios & apartments Blue Harmony in Cycladic colors, are built with respect to the local architecture and offer ideal holidays in a tranquil environment overlooking the Aegean Sea. 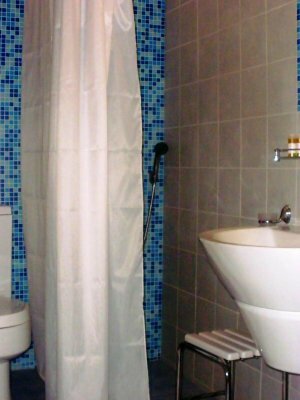 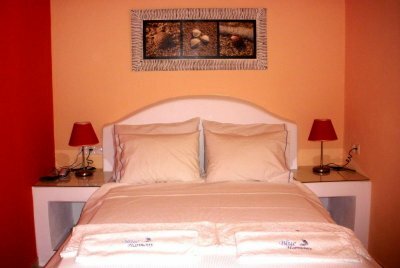 All rooms are fully equipped and nicely decorated, offering high quality services and can comfortably accommodate 1 to 5 people. 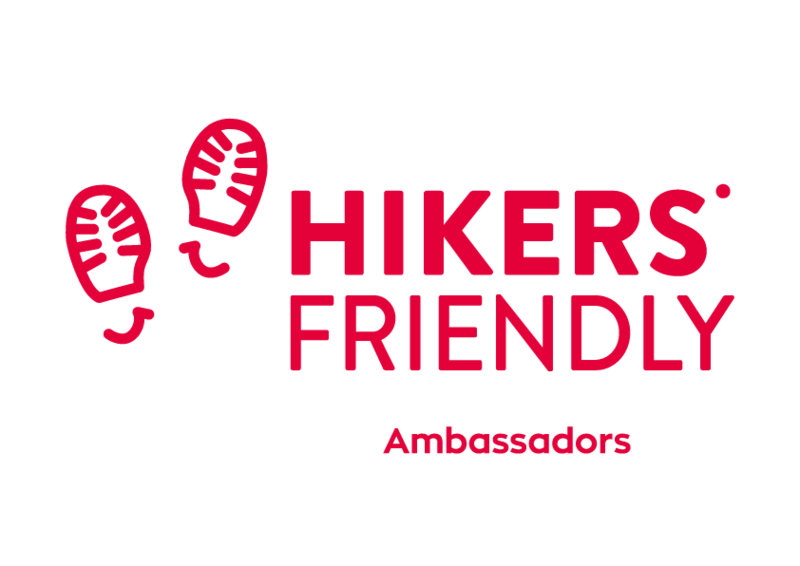 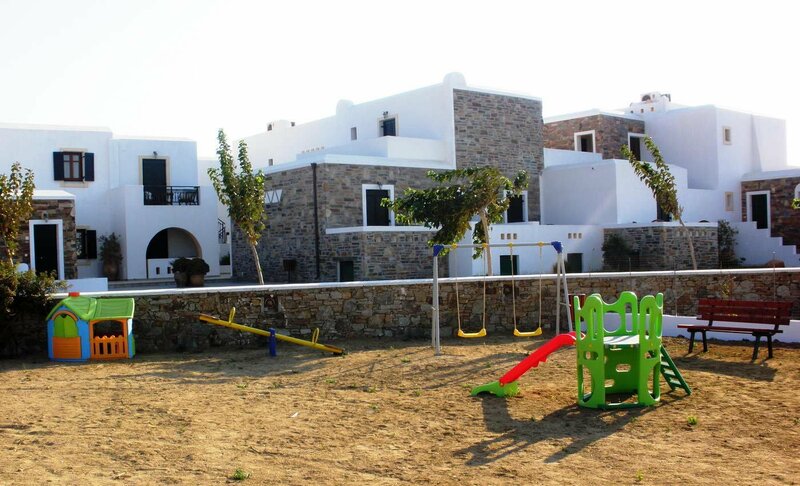 The exteriors have been designed for relaxation and fun for visitors of all ages. 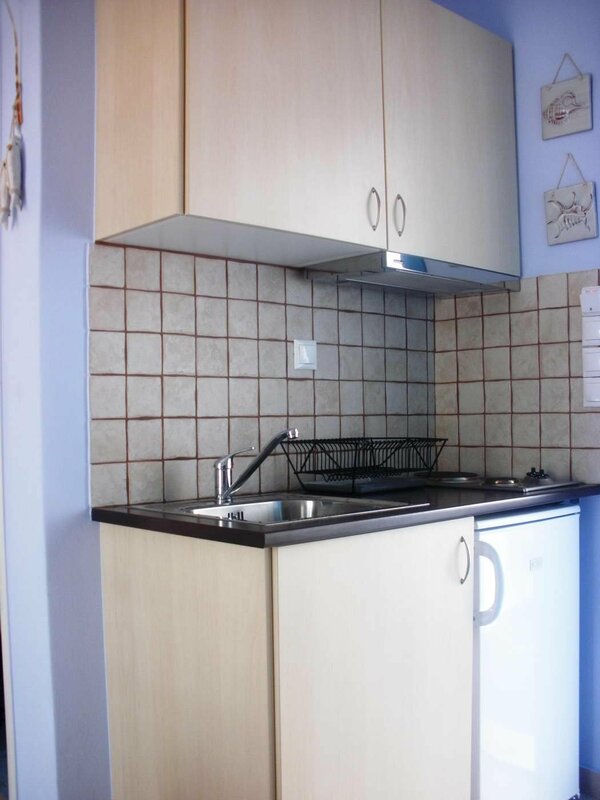 A shared kitchen is at the disposal of all. 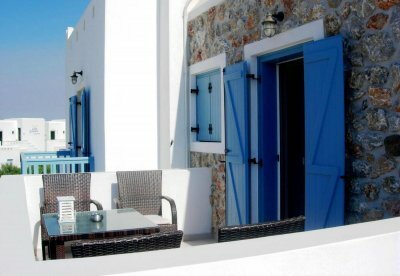 On request, a rich breakfast can be served on your private verandah including fresh, local ingredients and delicious homemade recipes. 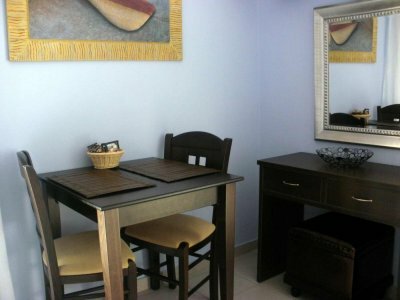 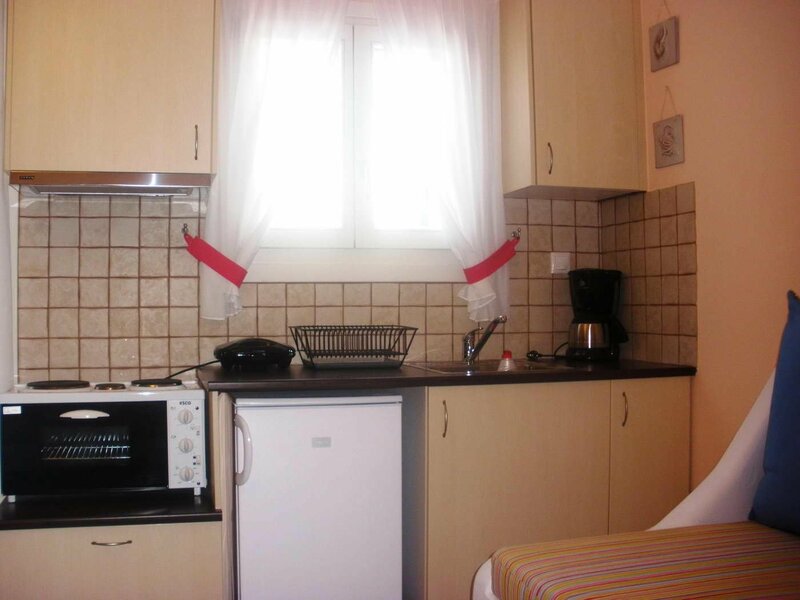 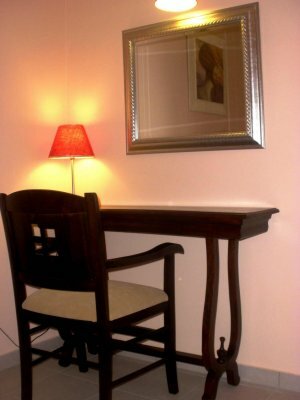 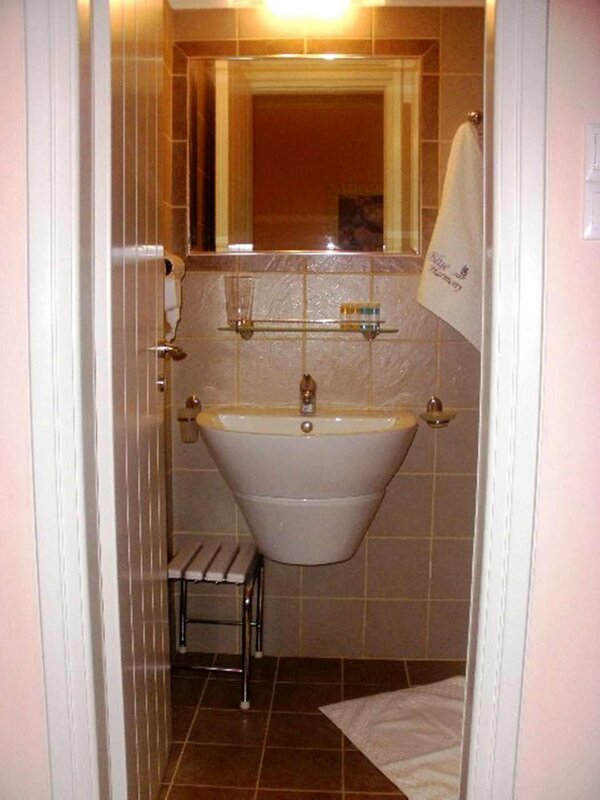 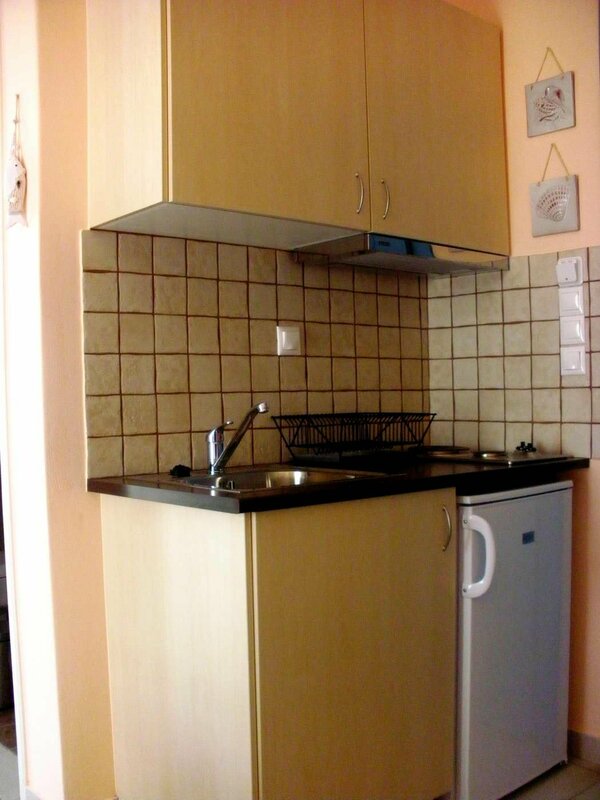 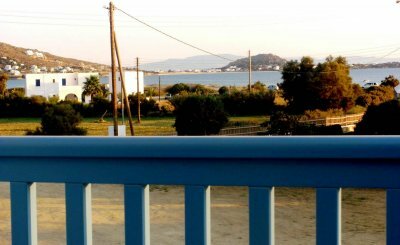 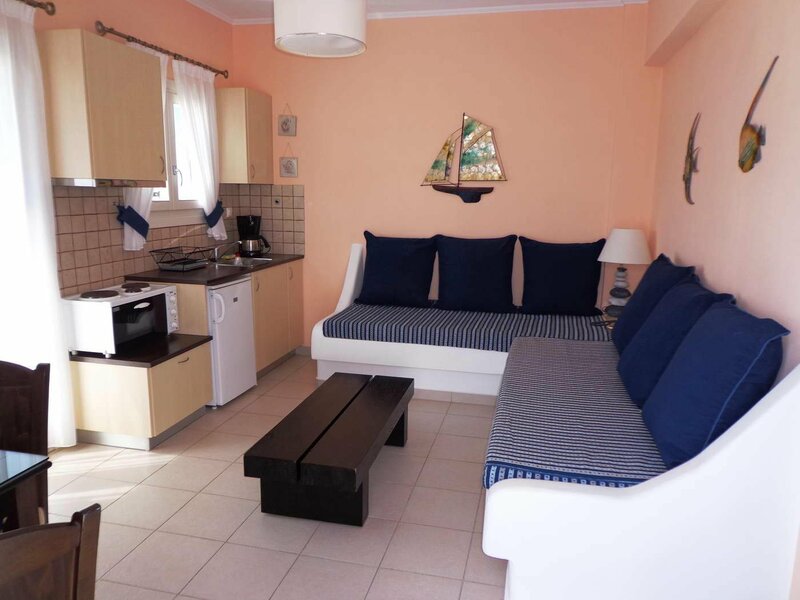 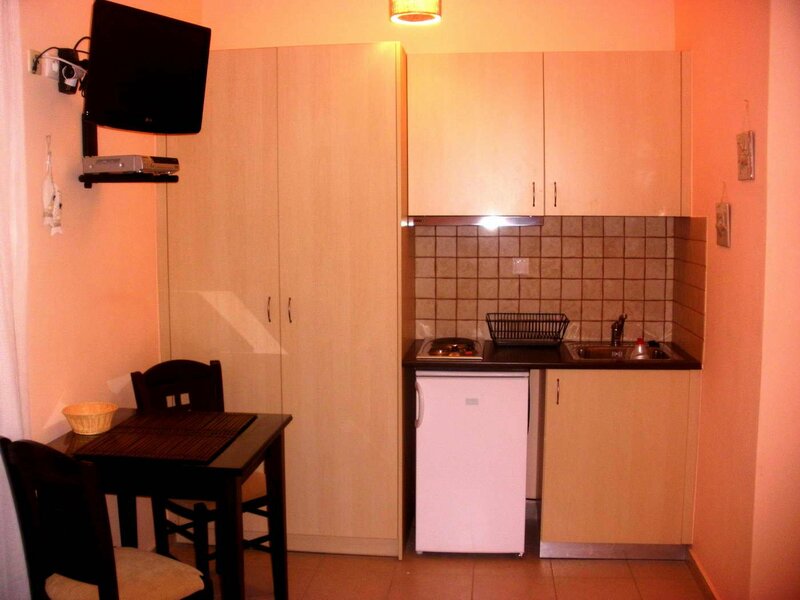 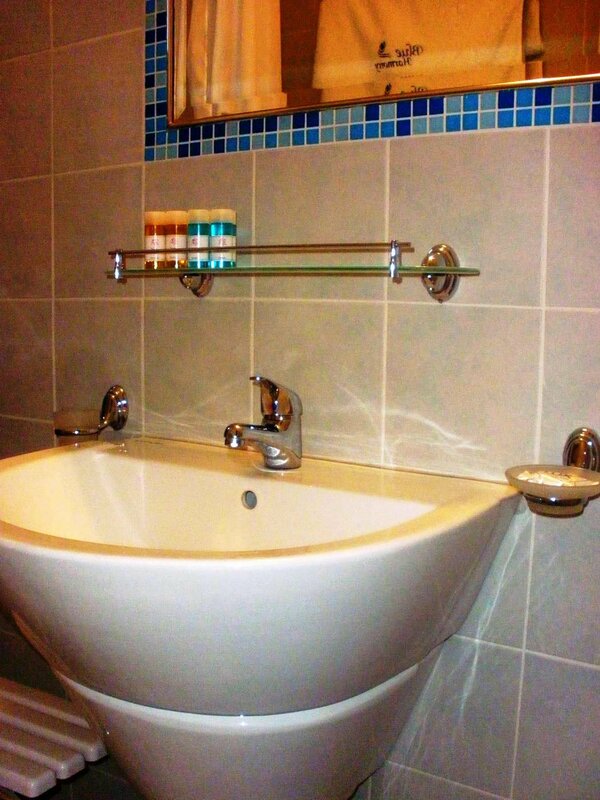 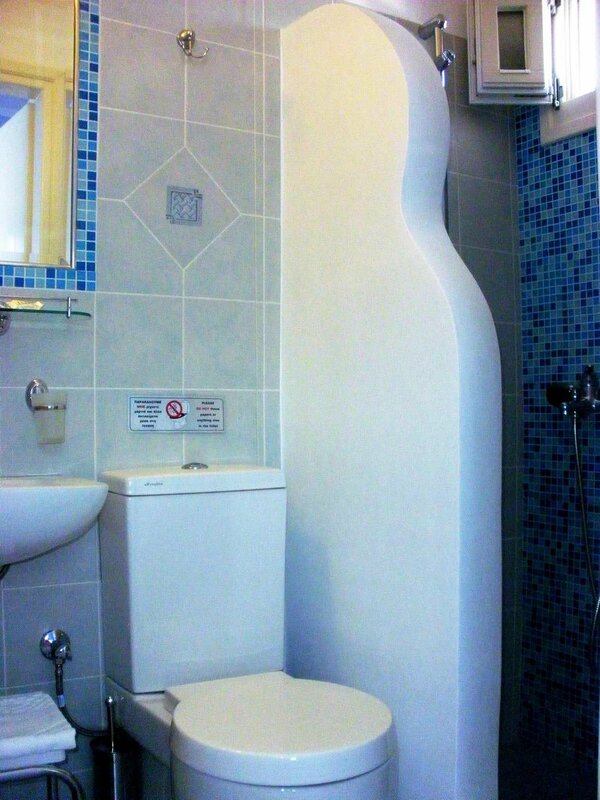 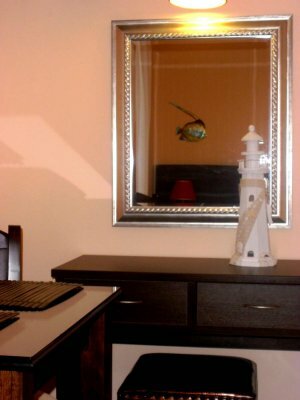 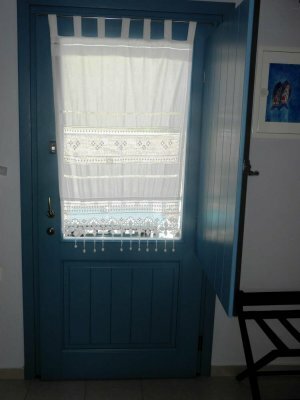 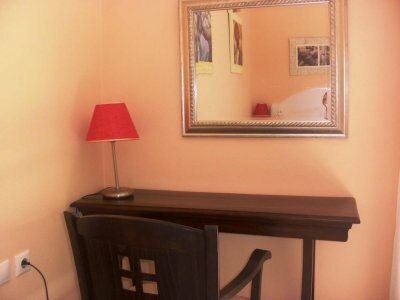 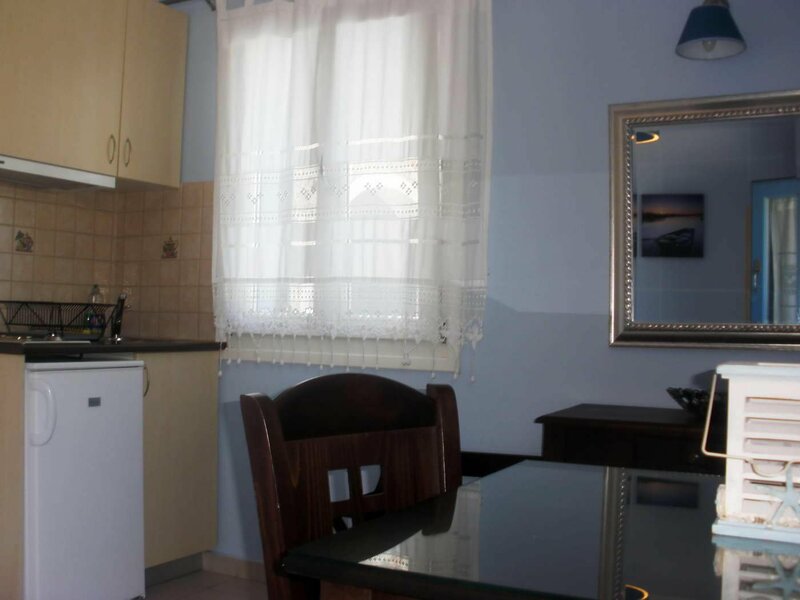 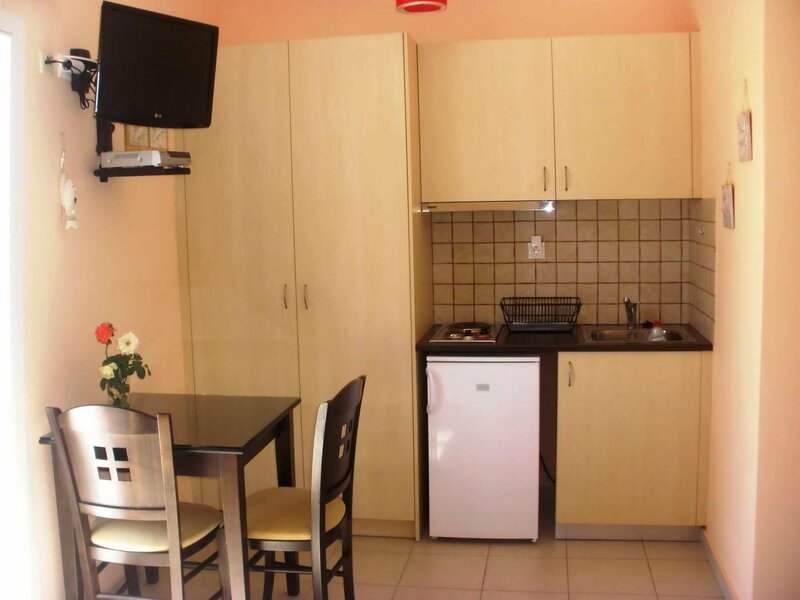 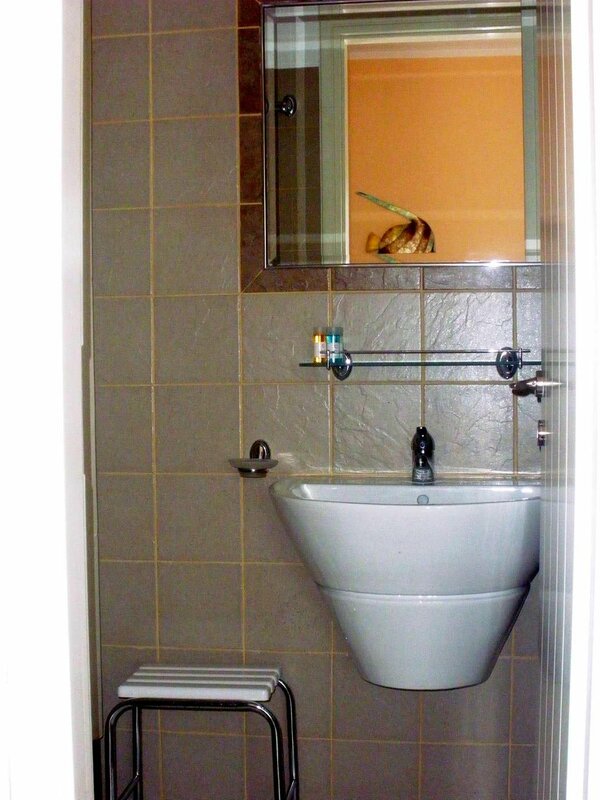 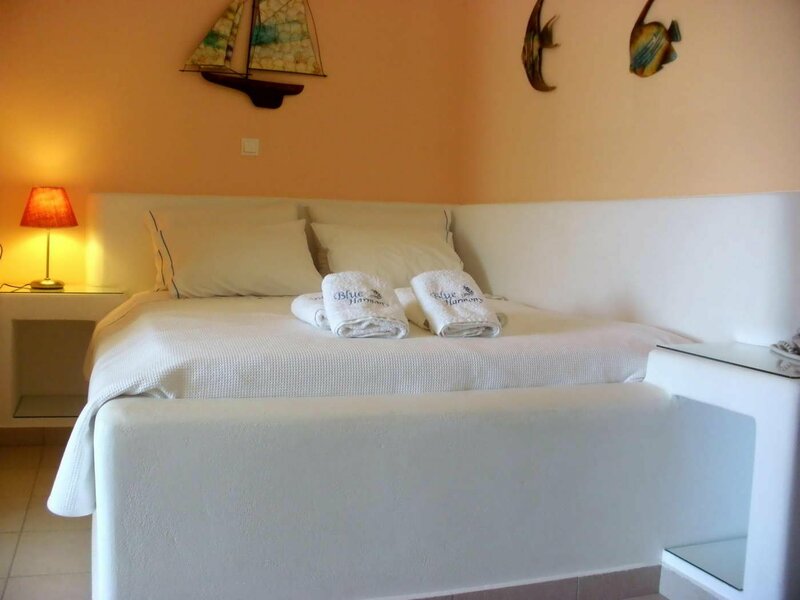 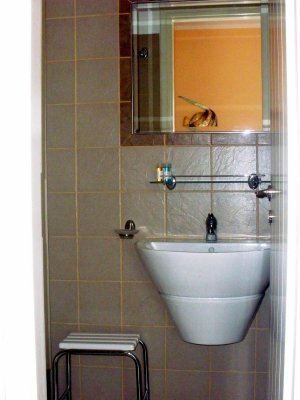 Good value for money and friendly service in these traditional studios and apartments. 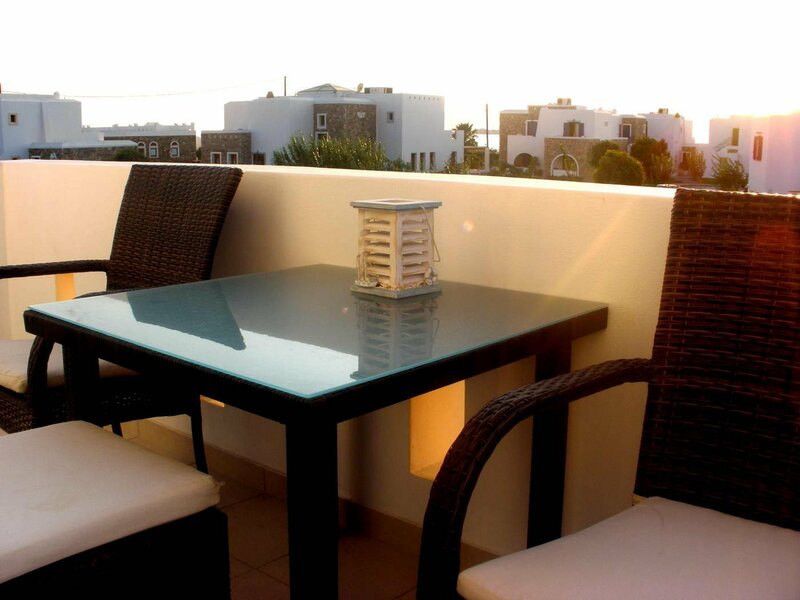 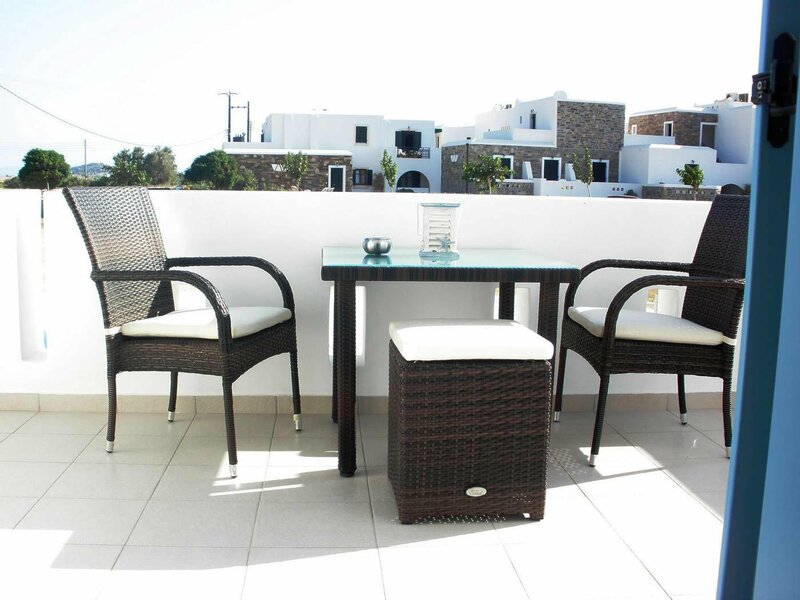 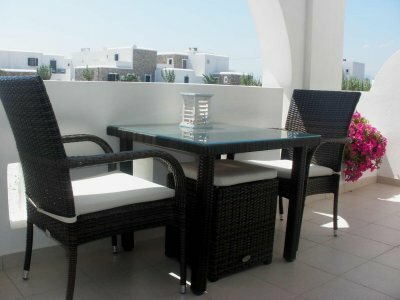 Relax in the nicely furnished outdoors while overlooking the wonderful view. 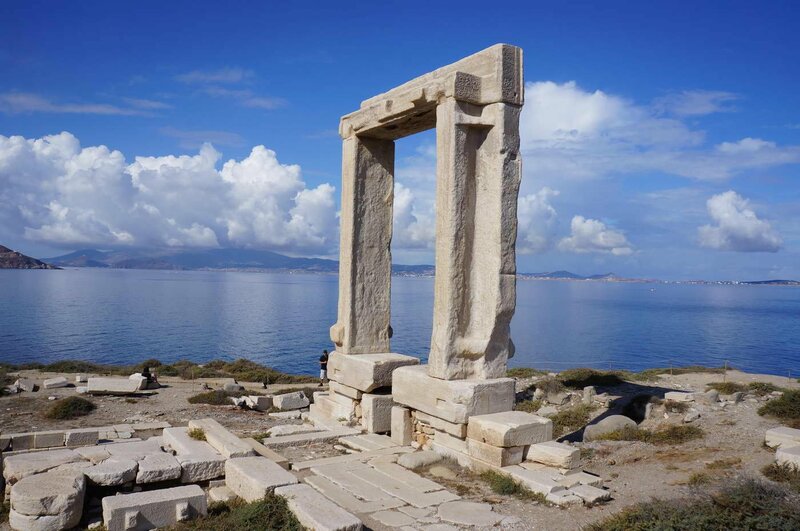 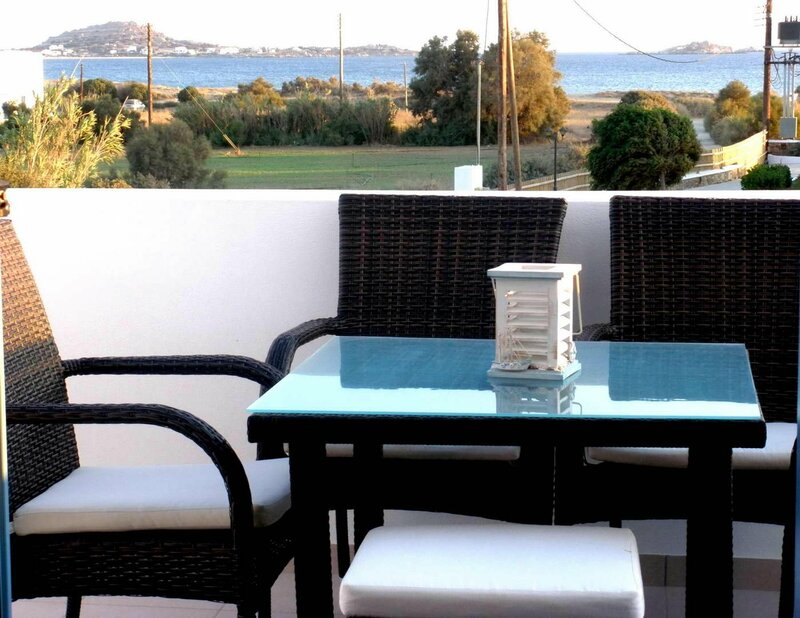 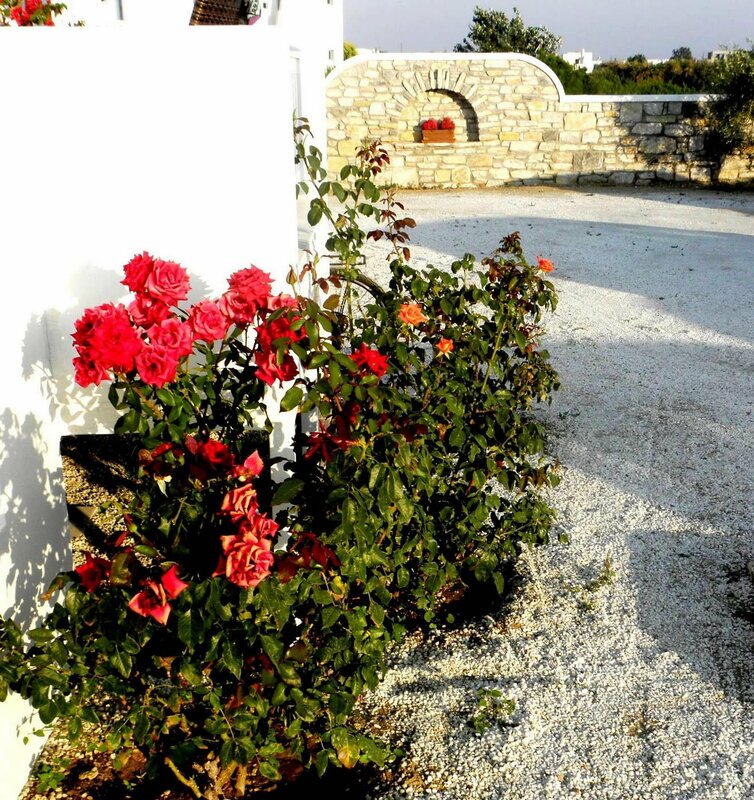 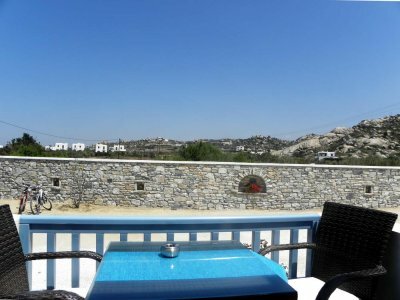 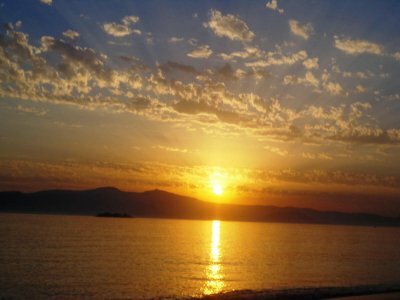 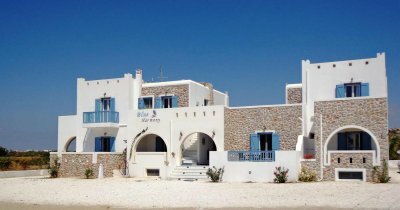 An ideal base for exploring the island of Naxos with its amazing beaches. 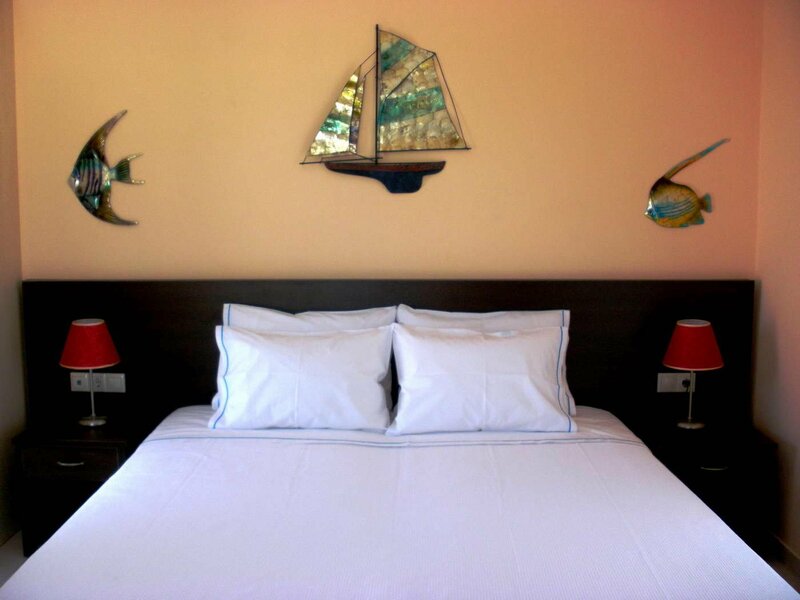 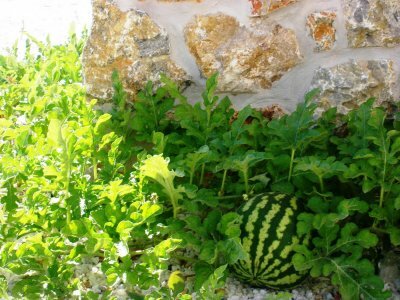 The lodgings are following environmentally responsible practices such as renewable energy sources and biological waste water treatment.